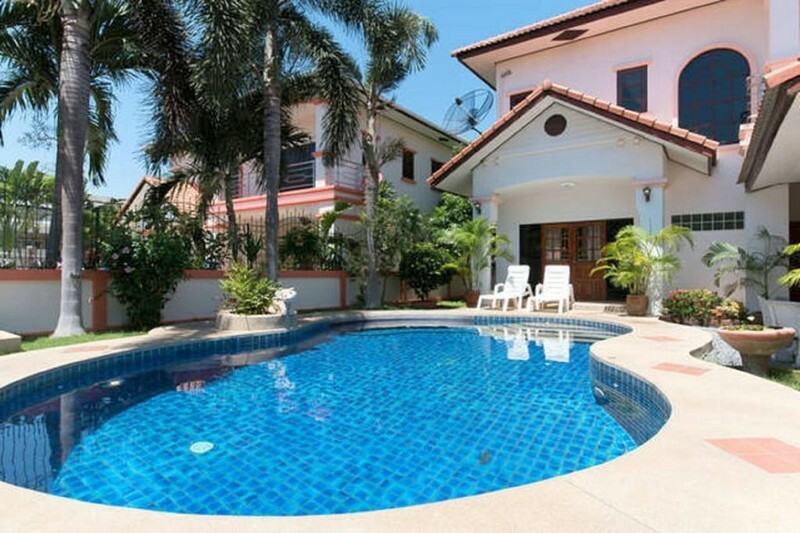 Beauiful 2 storey pool villa located in Jomtien. 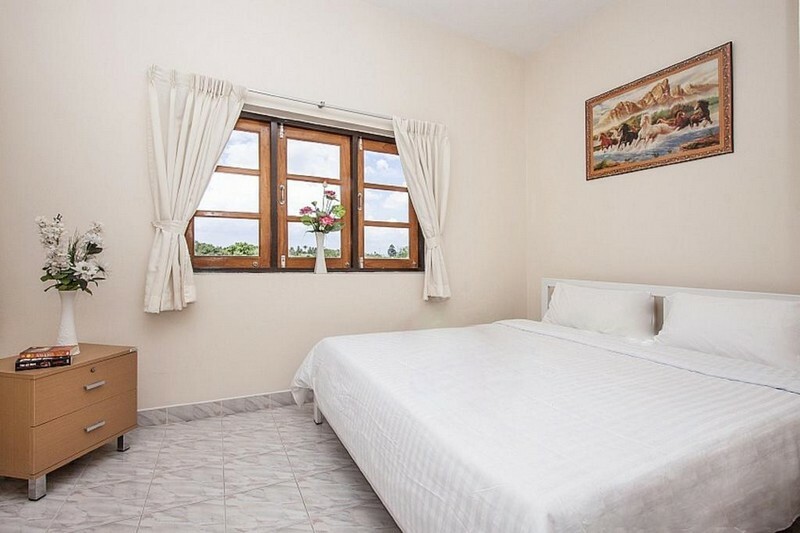 The villa has 4 spacious bedrooms, 3 bathrooms, western kitchen and a large manicured garden with private swimming pool and BBQ area. 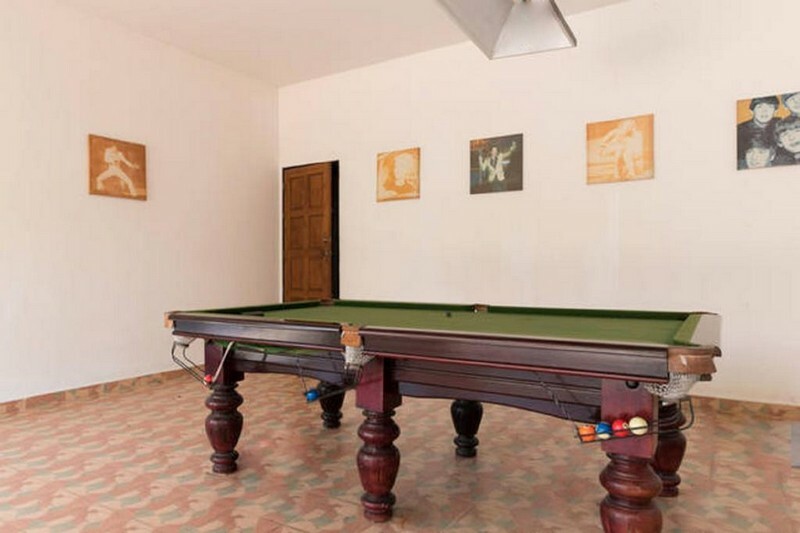 One of the bedrooms are used as an office with a pool table in place so you're never bored living in this pearl. 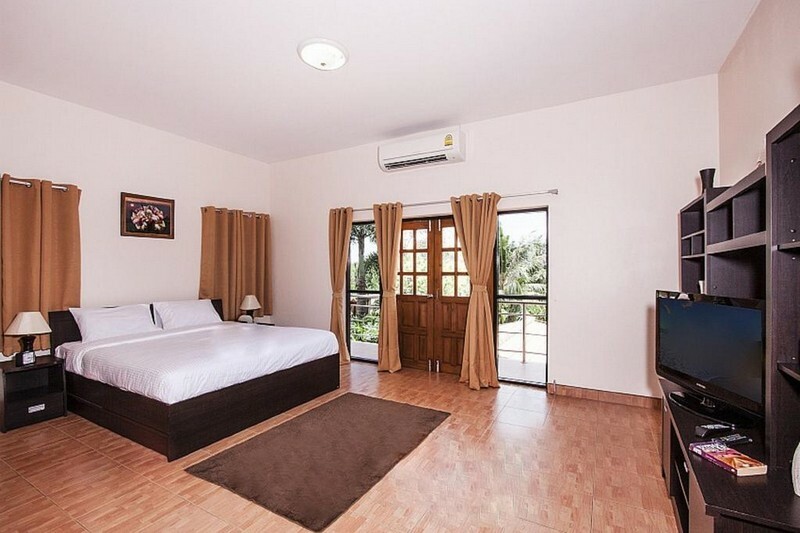 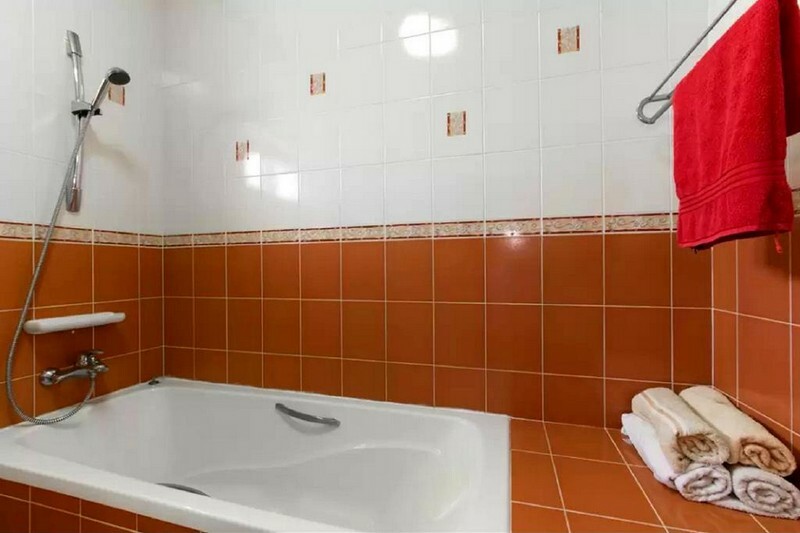 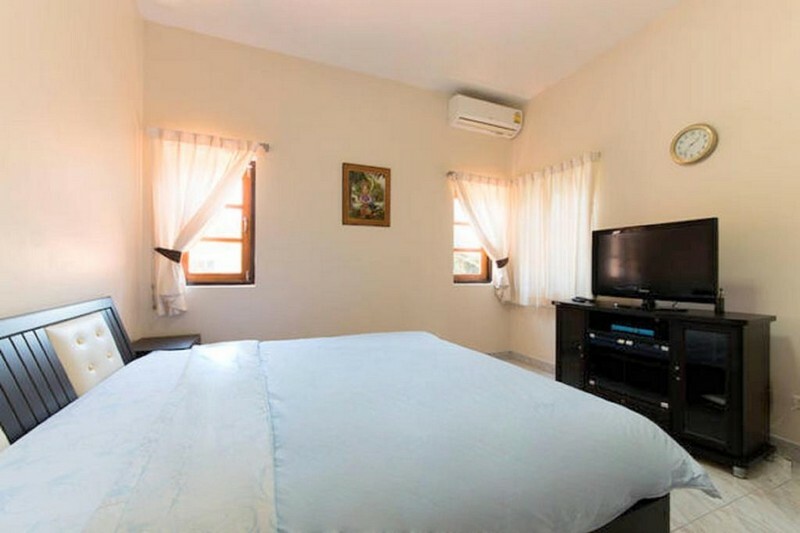 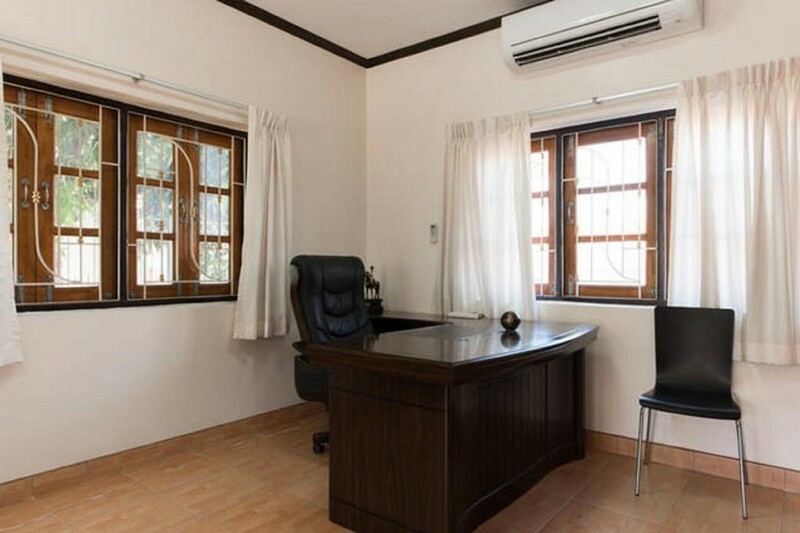 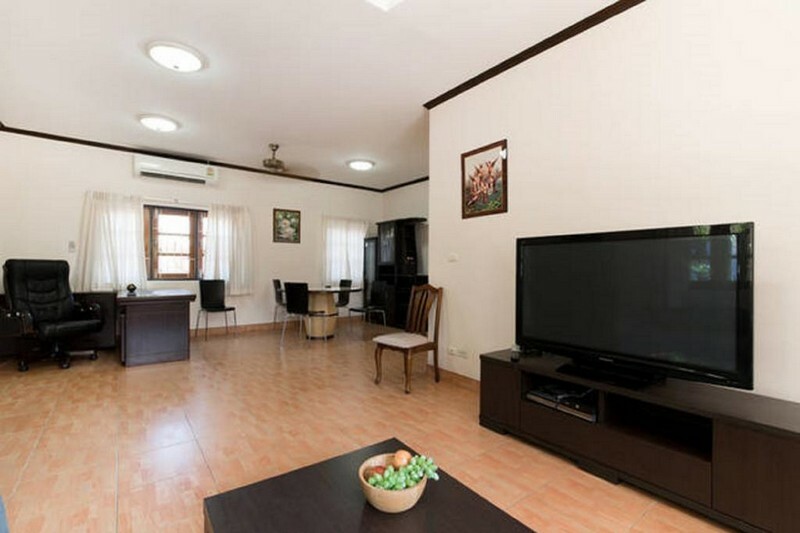 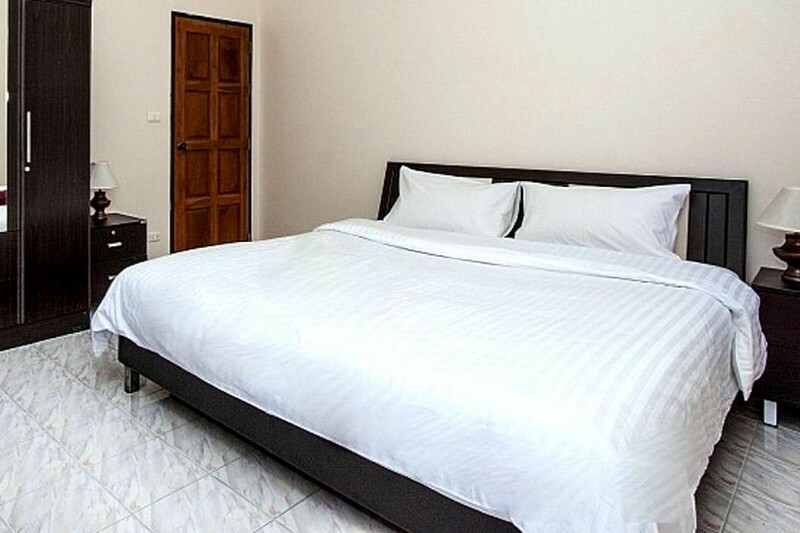 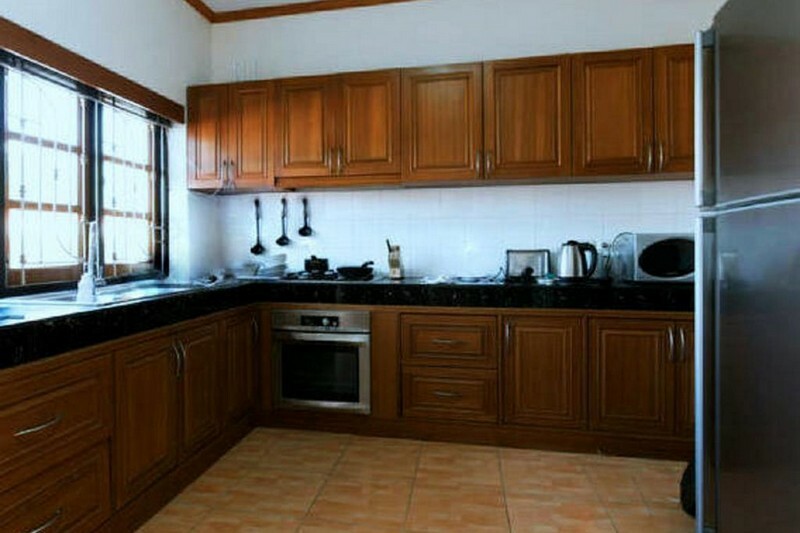 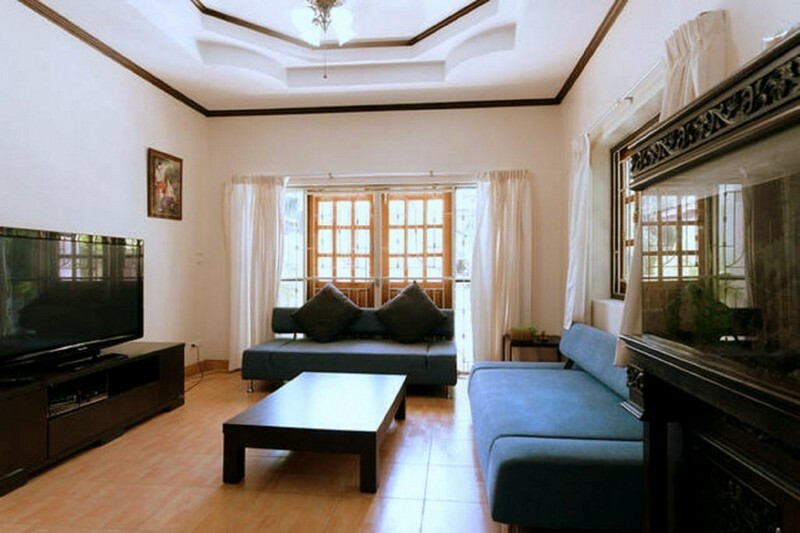 The house is fully furnished and air conditioned with air con in every room, also the living room and kitchen. 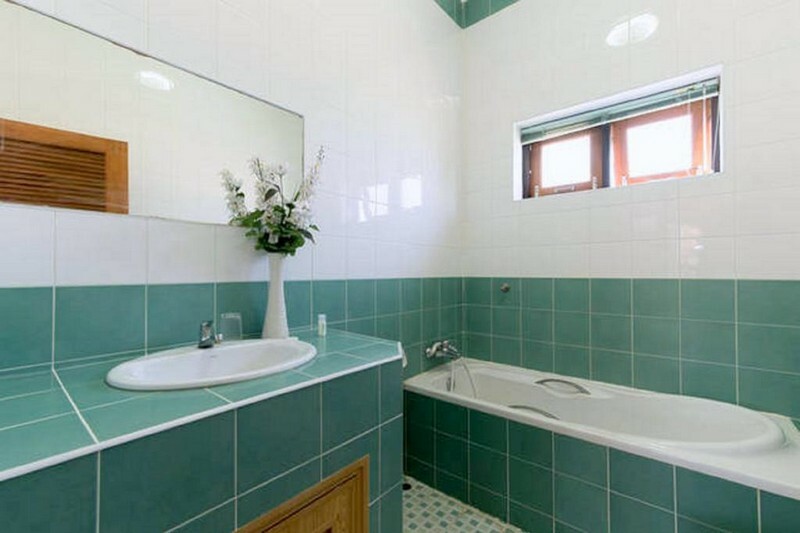 Here you will never feel too hot!